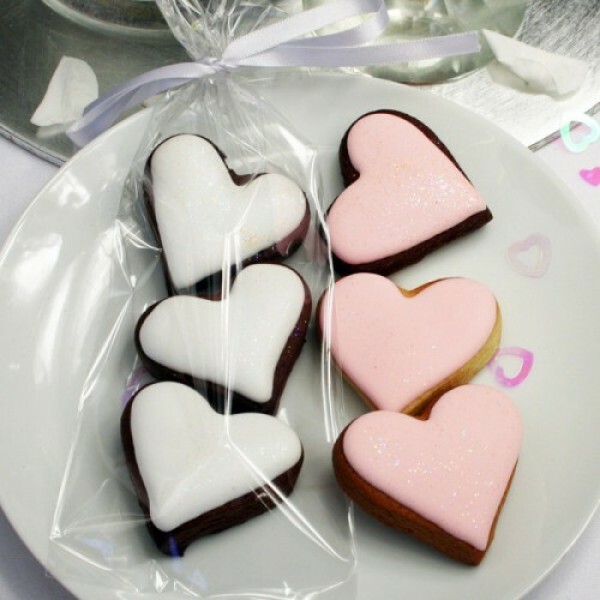 Is your partner or spouse obsessed with all things romantic? 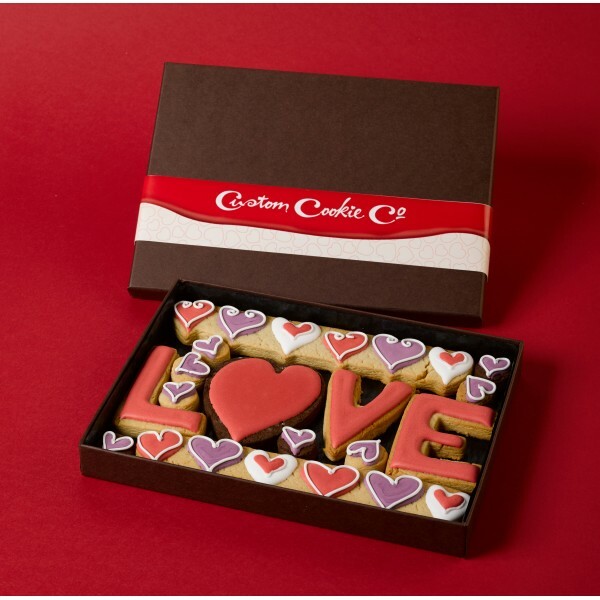 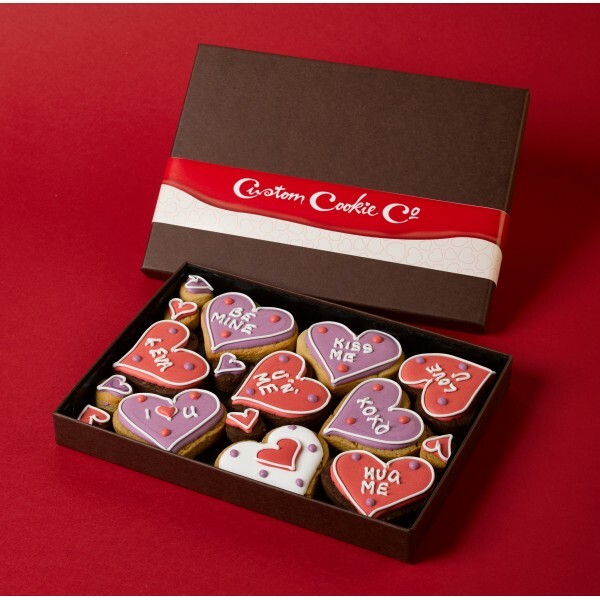 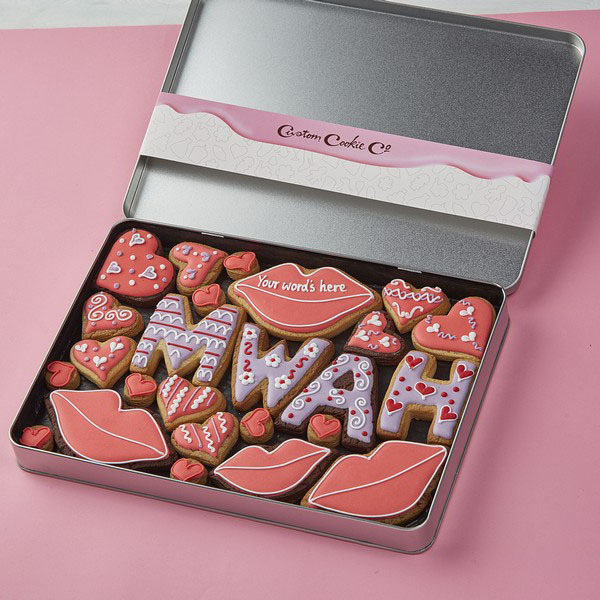 There’s no need to fret when their birthday comes around because here at Custom Cookie Company, we’re experts at making gorgeous gifts for romantics. 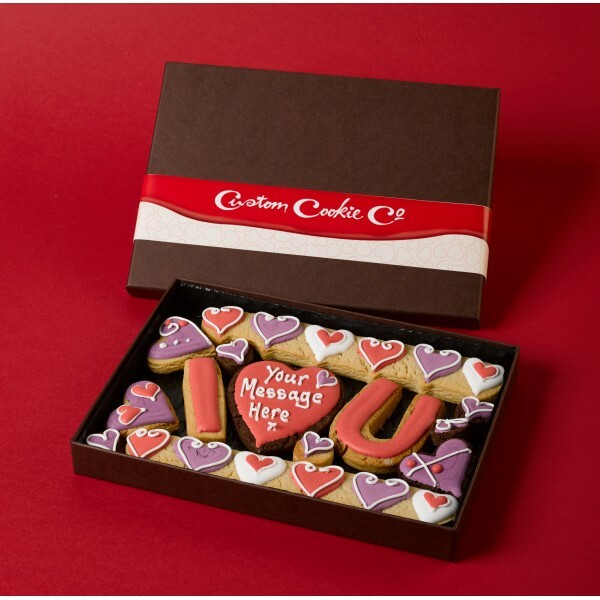 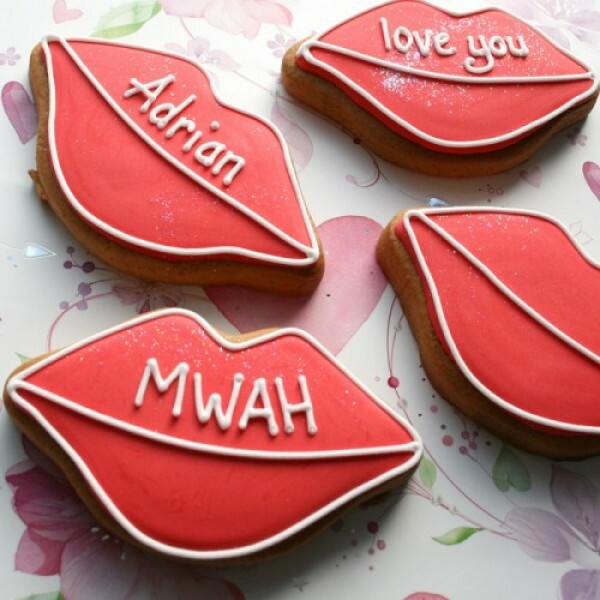 We could bake a cookie in the shape of a message in a bottle before writing your names on the scroll of paper inside We could create a giant heart-shaped biscuit before decorating it with a message of your choice. 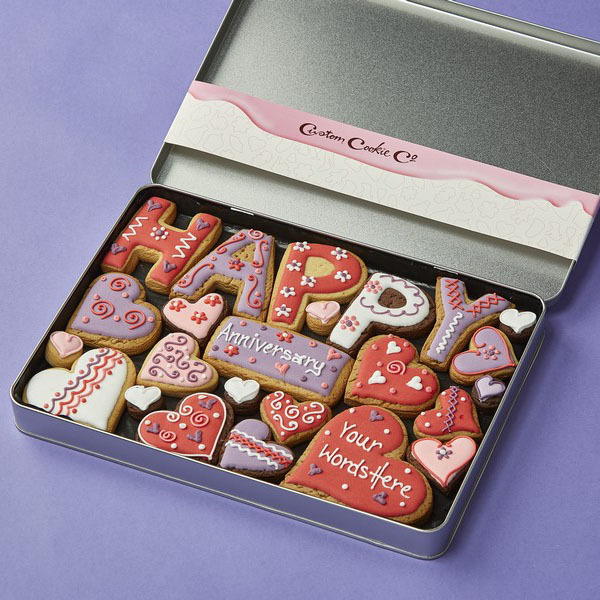 We could create a ‘jewellery box’ filled with edible necklaces, rings and bracelets. 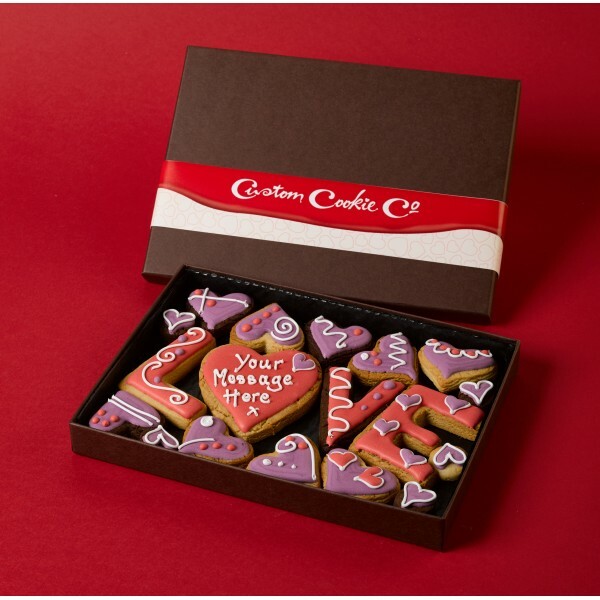 Whether you’re looking for a gift for your boyfriend, girlfriend, husband or wife, we can help you give that special someone a gift that will be devoured in minutes but remembered for years.